forgetting that you have graciously provided me with every spiritual blessing in Christ and everything I need for life and godliness. because my desires would draw my heart from being satisfied in You. and to not be focused on what my flesh wants or the world tells me I should have. talent or influence, relationships or prestige. and make me thankful for the numerous gifts that You have already given. fill me with the joy and satisfaction of contentment in Christ. and to quickly reject the idolatry that dwells beneath the surface of my coveting. and that godliness with contentment is greater gain than pleasing my flesh. to rescue a people for Himself who can be free from discontent and zealous for good works. 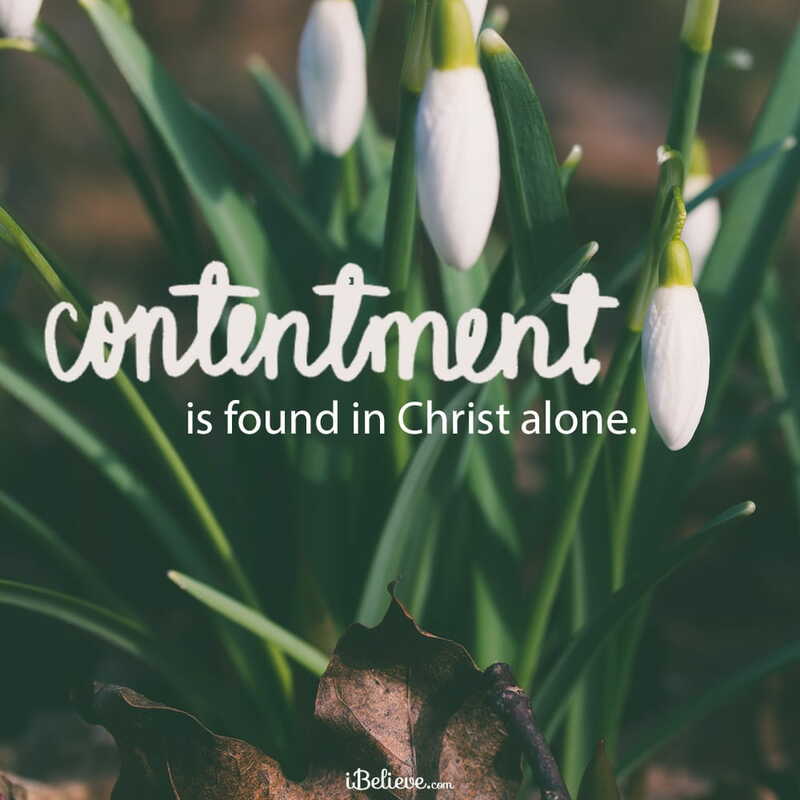 Editor’s Note: Content taken from the article, A Prayer for Contentment, written by Kevin Halloran and originally published on KevinHalloran.net. You can read that piece in full here. All rights reserved.